Red Guide - Where to travel next? Your hen party is a once in a lifetime opportunity to have one final blow out with your best girlfriends; an excuse to get all dolled up, head out onto the tiles and party in style. These days, we’re finding that hens are straying from the more tacky L-plates, willy straws and tiaras, to the more sophisticated types of do. That’s why stag and hen party planners, Last Night of Freedom, have rounded up their top five most sophisticated hen party activities from the top locations across the globe. When it comes to luxury, glamour and sophistication, there’s no better place to celebrate a hen do, than our very own capital city. The streets of The Big Smoke are littered with stylish, cosmopolitan drinking establishments – but none will make you feel quite so elegant and glamorous than the premium, sky-high Sky Pod at the top of the Walkie Talkie building. 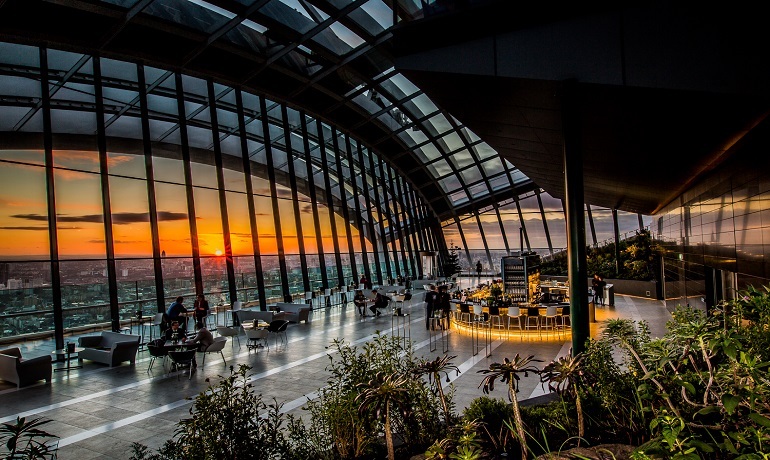 You can watch the sun set from your unique vantage point, behind iconic landmarks such as The Shard, Buckingham Palace and Tower Bridge – making this the perfect backdrop to any hen party celebrations. The best way to travel around Sri Lanka is to hire your own driver. We did this on arrival at the airport. For eight days it cost us $350 dollars, and included the van hire, all fuel, and the drivers accommodation. The price will vary depending on your travel duration and destinations, and be prepared to haggle. I’ve known people to pay more than us for less time and less stops. Our driver Fernando was brilliant. A great guy who was also a helpful guide. Just don’t forget to tip at the end of your trip. I don’t think $5 a day is too unreasonable, maybe $10 if there’s 4+ of you. 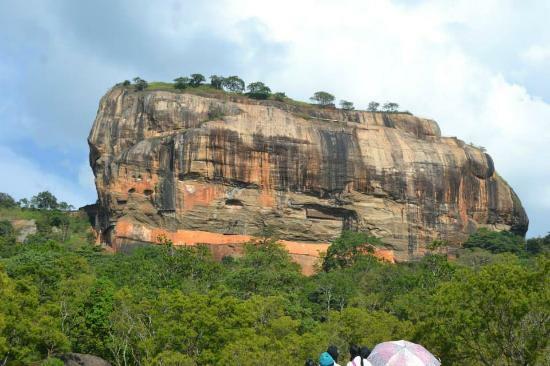 Sri Lanka isn’t a big country, but don’t underestimate travel times. Roads are not great, and neither are the vehicles. Allow plenty of time, I would say your average travel speed will be around 30-40mph. Although there is a new motorway between Galle and Colombo which does speed up that leg of the journey. How many times have you turned up to a holiday destination, and the hotel room or the swimming pool are not quite as they appeared in the brochure? The picturesque view on which you based your decision to go there in the first place is actually the only good view in the surrounding area. Well fear not, the Maldives is a place which more than lives up to expectations. It really is as amazing as the travel agents photos suggest. I would highly recommend the Maldives for anyone looking for a slice of true paradise. 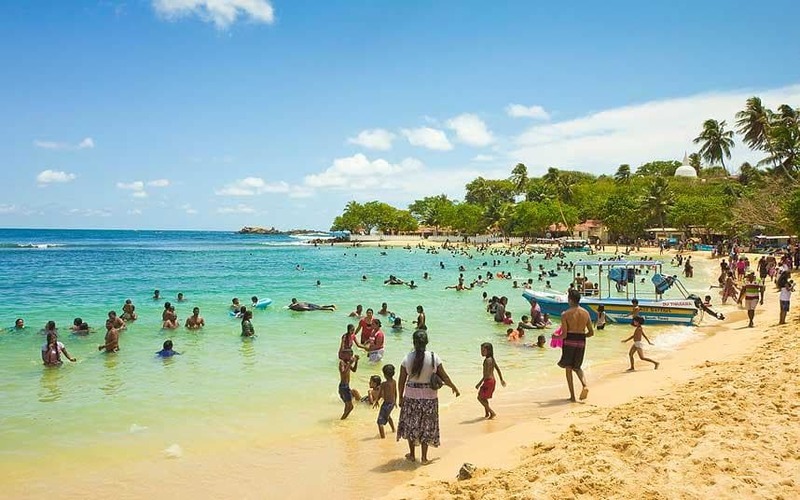 The pristine white beaches, spectacular blue waters, and tropical foliage provide the setting for an amazing getaway. Set in the searing heat of the Arabian desert, Dubai has propelled itself from a pearl diving fishing port to a skyscraper buzzing metropolis. It’s now one of the worlds most popular tourist destinations because of it’s all year sunshine, gold markets, and array of 5* hotels. Dubai has to be seen to be believed. Famous for wanting to be the biggest and best, it has the tallest building in the world, the tallest residential building in the world, and of course the tallest hotel in the world (and they’re all different buildings!). It has the worlds biggest mall, aquarium, an indoor ski slope, plus 100km of beaches, a 7* hotel, an F1 approved race track, and much much more. – The national language is Arabic, although English is generally spoken throughout the city, with signs in both Arabic and English. – The currency is Dirhams (AED). – Crime rate is virtually zero. 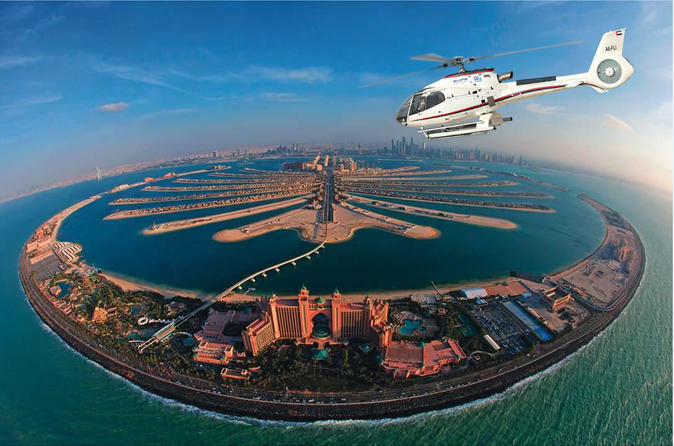 – Dubai is the 4th richest city in the world. – There are no street addresses. Most people tend to go on holiday to get away from it all. 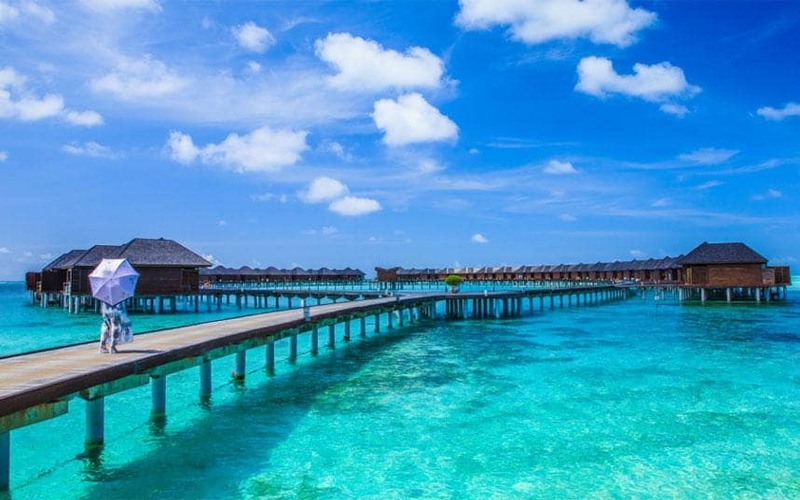 Whether is a water villa in the Maldives or a caravan in Wales, the objective is the same; to unwind, spend time with friends and family, and forget about the daily grind. And that’s exactly what’s it’s all about. When I go away for a short period, I don’t take a laptop. What’s the point? People who ‘brag’ about checking work emails when on holiday are not big or clever, they’re missing the whole point. They may physically be on holiday, but their minds won’t be, which defeats the purpose of going away. As I said, I will only take a laptop away with me if I’m off for long periods of time. I own a Macbook Pro and absolutely love it. My Retina version is ultra-thin and ultra-fast, and is perfect for travelling without taking up too much room, sliding perfectly into the back of my camera bag. It’s great for blogging, downloading/editing photos and watching TV/movies………just make sure you turn off any work email accounts if you do take a laptop! 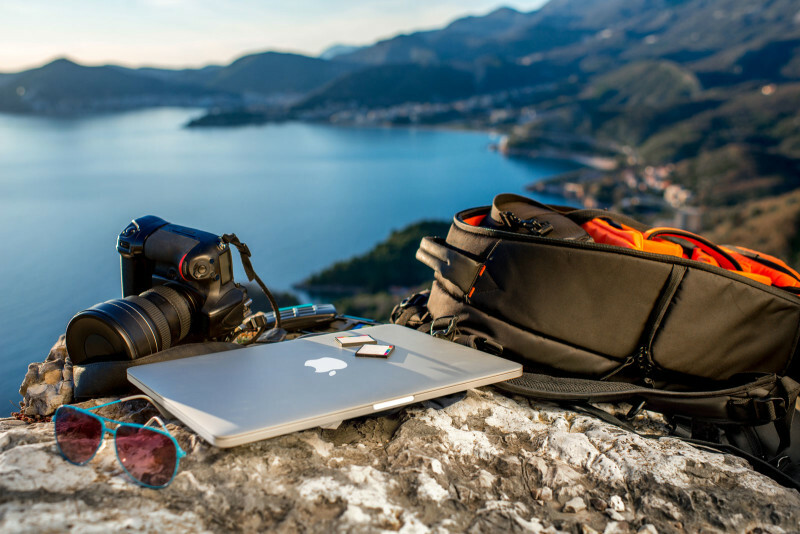 A laptop cover is essential for projecting one of the most expensive pieces of personal equipment that you’ll probably own, so you need to look after it when on the move. Recently I found a great cover from a company in Utah of all places. Its made from a heavy duty and undyed hemp basket weave canvas, and lined with a very soft recycled polyester fleece. Quite a unique, funky urban eco-friendly accessory. A good quality camera is vital for capturing all of those travelling moments. Thanks to the digital age, such cameras are available for the fraction of the price they were a few years ago, and will provide even the most novice of users will exceptional images. Personally I use the Canon 7D, an exceptional solid camera that feels great to hold, and takes amazing pictures. The depth of field is brilliant. If you’re keen to take great travel photos then I’d recommend purchasing some additional lenses. There are a lot of costs associated with planning a trip. One of the traveling costs you need to prepare for is your hotel bill. Most people only budget for the cost of the room itself. However, there are a number of other fees that you need to be prepared for. You will need to think about these fees beforehand so that you aren’t stuck with a larger bill than you want. Here are some tips to keep in mind. Some hotels charge for things that most of their competitors don’t so you shouldn’t make any assumptions about what services you will be charged for. You will want to do your research before staying at a hotel. Imagine a young and hip girl, dancing through the world with her head full of crazy ideas. If the girl would be a city it would be called Barcelona. The Las Ramblas area is very busy again. The slightly increasing hill is happily filled with flashy street artists and colourful flower markets. Bird salespeople rather loudly offer their singing produce, while those who are interested or not so interested take a closer look. Tourists continue to walk up the hill straight to the end of the wide alley: everyone wants to take a sip of water from the “Font de Canaletes” fountain, where you definitely will lose your heart to Barcelona and always come back. At least that’s what the legend says. After Franco’s death in 1975 no one imagined that Barcelona would untie its knots to become a vibrant metropolitan. Today, 41 years later, the exciting scene is breathtaking; Catalonians celebrate street parties openly like there is no tomorrow and exchange students follow the route of Antonio Gaudís. Barcelona is art and culture. 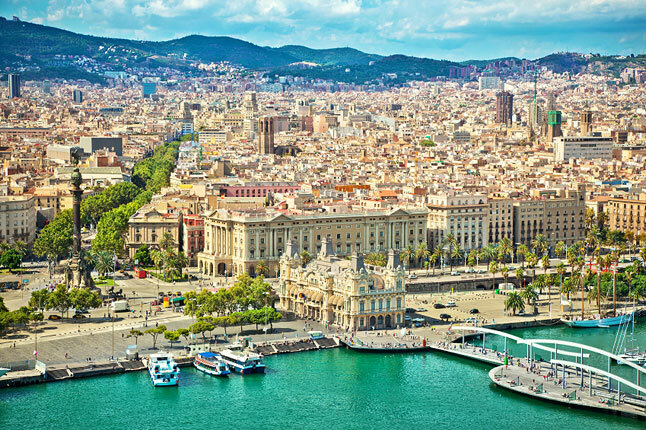 Barcelona is a lovely revolutionary who explores new shores without losing traditions. In exiting Barcelona, there are not many faux pas tourists can make and you don’t need to worry about your money or life. In the inner city, you can move safely and freely day and night. The only exception is the small alley of El Raval. During the night you, should be careful and not openly display that you are carrying money. Furthermore, in Las Ramblas you need to hold on to your handbag – but you probably guessed that yourself! If you like to travel like a local, then cruise the city on a scooter, which is the most favourite and agile way of transport according to the locals. We can guarantee you this – on this walk, you won’t be able to relax at all. 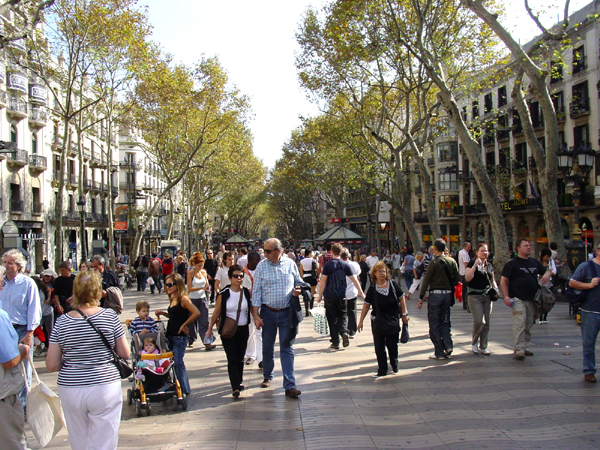 The Rambla is the shopping street of Barcelona and very busy indeed. You can find anything but tranquillity on the street. Start your walk at the seafront. You will find many souvenir and postcard shops. Continuing this way, you’ll meet the artists that paint tourists and tourist traps. Afterwards, you’ll get to the flower stands and the sad small animals in cages that hope to be purchased and released by someone who takes pity on them. You’ll be entertained by pantomimes, musicians and dancers. Nowhere else will you smile so much about the pitfalls of the language (translating Dutch into other languages can indeed be tricky). Nowhere else will you meet so many uncomplicated people and so many cyclists. 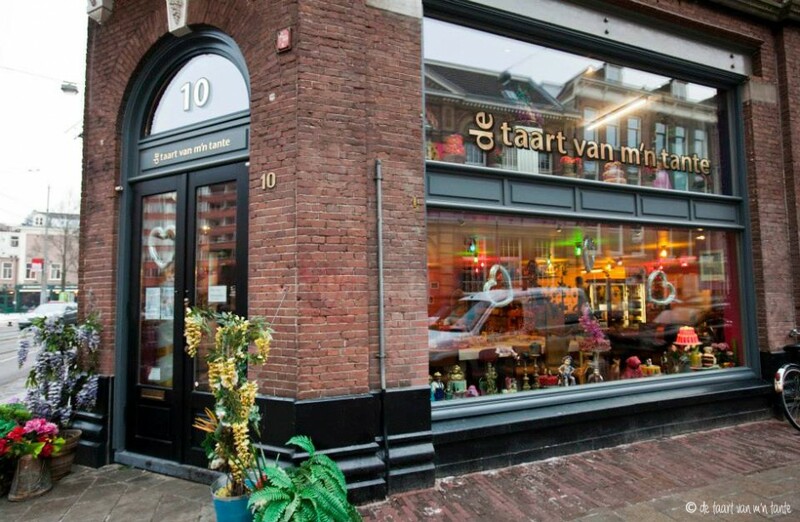 In Amsterdam everything seems possible, after all: swimming stoned in the Grachts, buying a flower-decorated house boat or dancing in wooden shoes. But once you’ve taken a closer look at former fishing village Amstellodam, the city is not that easy-going as it appeared in the first place. People will sometimes look at you suspiciously when you tell them that you are in a relationship but not married; if you open your restaurant on Sundays, the city’s dignitaries will rebuke you; and even soccer players should not indulge in their favourite sport on the Day of God. But such truths only come to light once you’ve looked behind the facades and pointed gables of the world’s narrowest houses – or behind the display windows of the red-light district. Only then will you notice the true beauty of the most tolerant metropolis, in which everyone does exactly what he or she likes. Join in: Everything’s possible here from wild partying to pure relaxation. Schipol Airport is located 15 km from the city and one of the biggest in Europe. But it’s well-arranged and you can reach the terminals on foot. Every 15 minutes a train leaves from the airport to central station. It will take you some 20 minutes to get there. Ticket price approx. 3 Euros. A taxi costs about 40 Euros. Guests of a 4- or 5-star hotel may also take the KLM shuttle bus leaving every half hour from the airport. If you want to rent a car, you can do it directly at the airport. There are six car rentals at Schipol Plaza, open from 6:30-23:00. HAVE YOU STOPPED MARVELLING AND STARTED SHOPPING? A light-flooded summer dream or a cozy winter fairy tale: Stockholm’s Old Town with its orange, red and yellow houses makes such an enchanted impression that you would almost expect to see trolls and elves pop up out of nowhere. The international airport of Arlanda is situated approx. 40 km north of the city. A high-speed train (Arlanda Express) departs for Stockholm every 15 minutes. Journey time: 20 minutes. There is also a transfer bus which takes approx. 40 minutes and costs around €13. 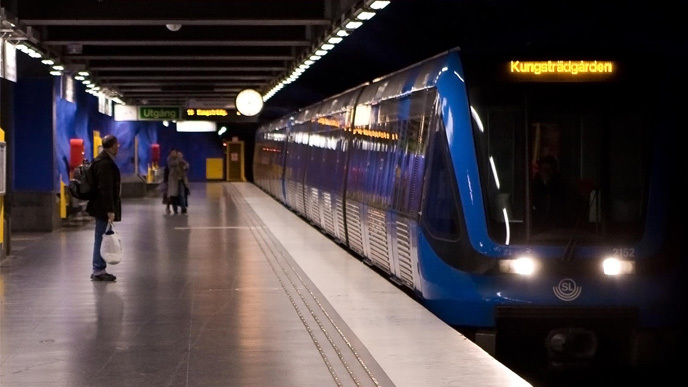 Three underground lines (Tunnelbana) criss-cross the city, which is also served by buses, commuter trains (Pendeltåg) and a historic tram (no 7). The price for a 24-hour ticket is €10.30, with a reduction for seniors and teenagers under the age of 20. Motion and water go hand-in-hand for Stockholmers – be it viewing the harbour from a boat, navigating a canoe in between the Schärengartens or drawing circles onto the frozen surface of Lake Mälar with ice-skates in winter. QUIET PLEASE! DO NOT JUMP THE QUEUE, DO NOT YAWN. Some words of advice to visitors. While fashion and design may be to the forefront, the man on the street is by no means flashy. Raising your voice in a restaurant or pub is considered to be impolite. Be aware of the behaviour of groups of people around you – you will notice that nobody takes centre-stage; nobody acts as a solo entertainer. Friends of grand gestures will feel more at home in Italy! In Stockholm food is served with still water. The Swedish tick differently. Beware of the game of light and dark. While in winter the streets of Stockholm are dark, there is no escaping the sun in the summer – it lights up the city for 20 hours a day. It can throw your body clock.